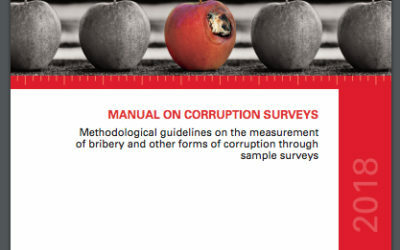 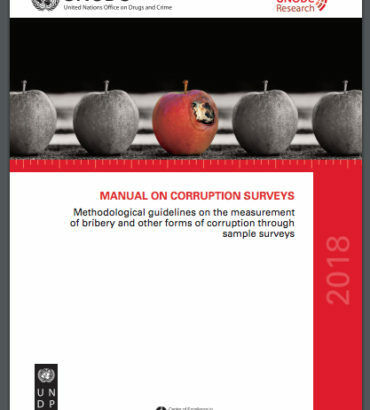 The Guide intends to respond to the increasing demand from a wide range of stakeholders for updated guidance on measuring both corruption and its absence, specifically the phenomena of transparency, accountability, and integrity. 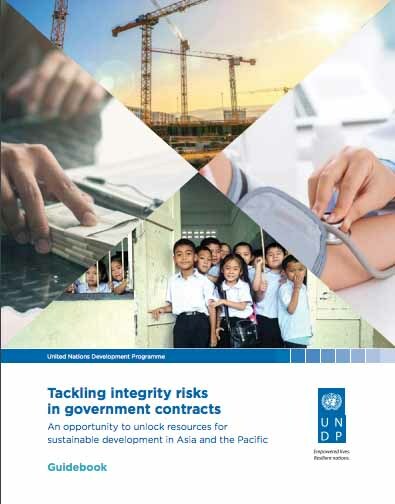 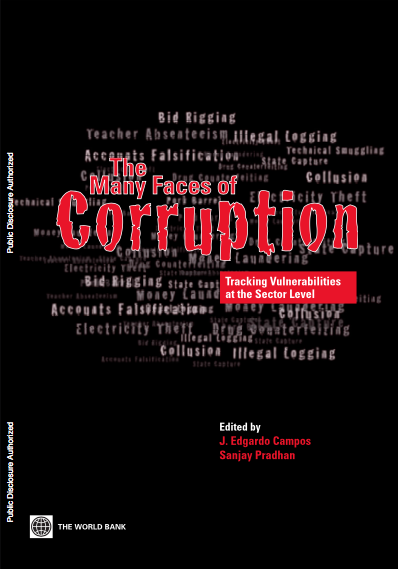 Because much of the regularly collected data on corruption and anti-corruption is concerned with government activities, this Guide has a strong focus on measuring the public sector and its relationship to civil society. 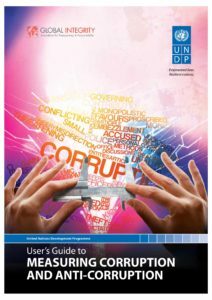 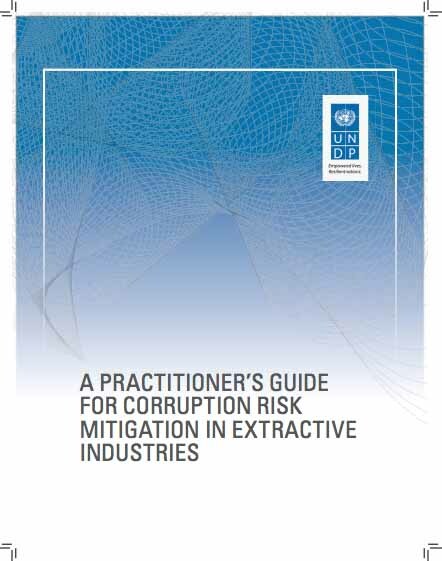 The Guide is written for practitioners involved in anti-corruption work that seek alternatives to bare logic models and input/output indicators.